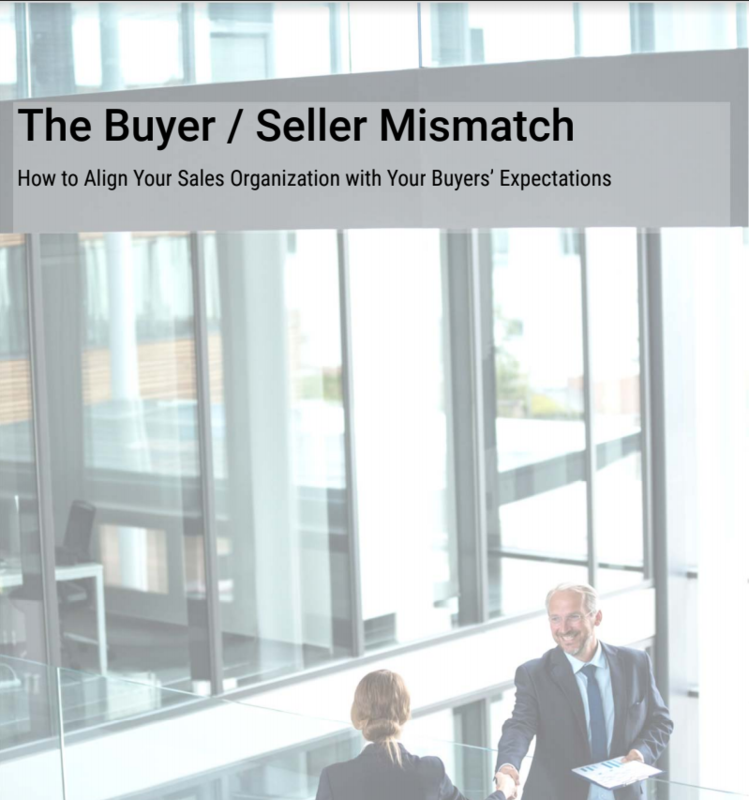 The buyer profile and landscape is changing, and sales organizations are learning that if they don’t adapt to meet new expectations, they’ll be left in the dust. What’s causing the change in the way buyers buy? More importantly, what are you doing about it?